The IGOO team have been working hard over the last few months as we prepared to launch version 3 of the Peaches & Cream Magento website. We’re delighted to say that the brand new website has now launched and is already receiving fantastic feedback! Peaches & Cream are experts in all things makeup and beauty. 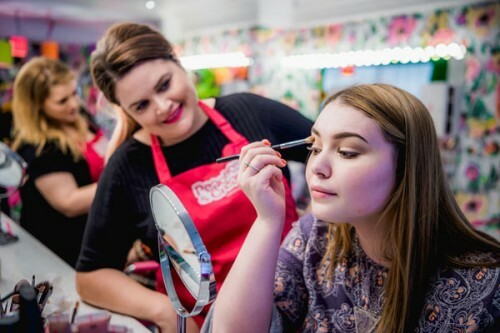 They have developed a cult status within the city due to their hugely popular make up and hair studio based in Liverpool city centre, and are now reaching new heights with their own line of make up and hair accessories. 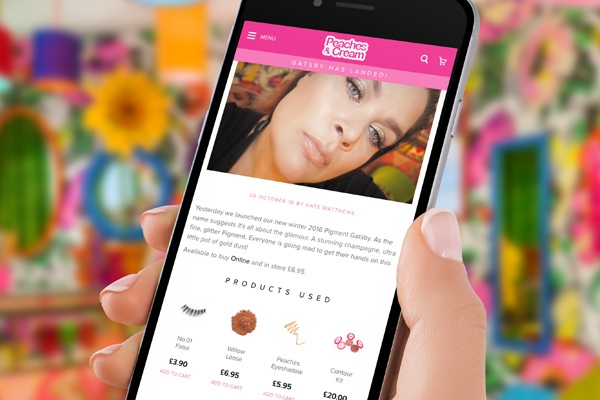 To facilitate the expansion of the brand, Peaches & Cream needed a new website that would combine their online store, as well as their many salon based services. 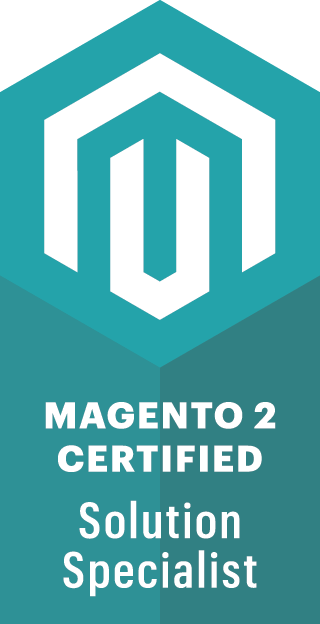 The website now features the complete integration of both their e-commerce and salon entities, using the Magento platform. With an emphasis on usability and speed, we have carefully redesigned and restructured the website with guidance from their Google Analytics data, ensuring that user experience was at the forefront. 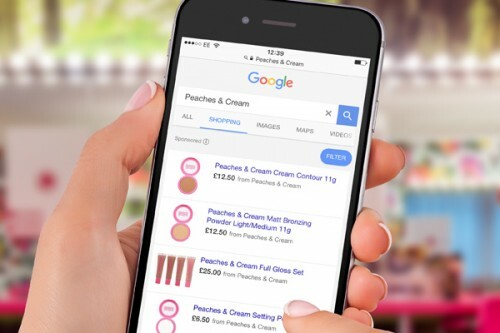 With a significant proportion of their customers browsing the website on a mobile device, we have optimised the responsive nature of their online store, keeping all areas clear and easy to navigate. Within the website’s blog, we have developed a product relation feature; this allows Peaches & Cream to select particular products to remarket depending on content. With makeup tutorials and client makeover pictures regularly featured on the blog, customers can directly shop the products used. Items are added straight to cart, removing unnecessary load times and improving customer experience. 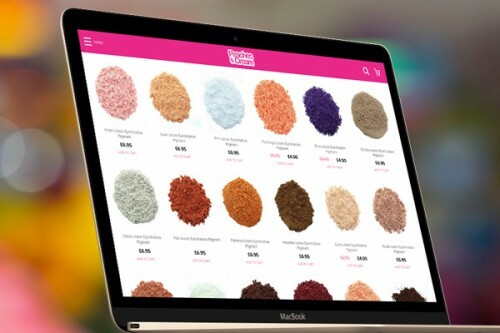 To support the relaunch of the website, igoo have created product descriptions, site content, Google Pay-Per-Click advertising and Facebook advertising campaigns to promote their exclusive range of makeup products. igoo continue to provide ongoing design support to Peaches & Cream, helping to develop their brand both online and through their growing range of products. 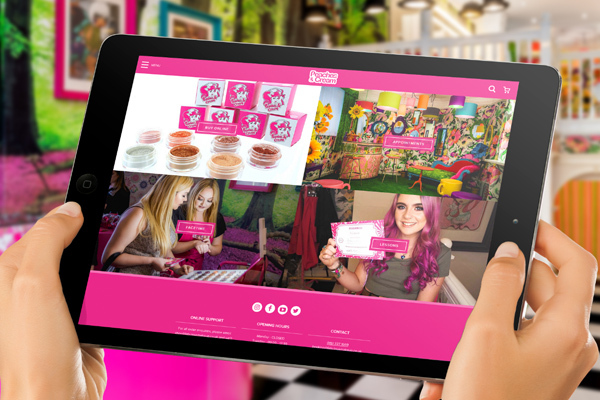 “The cosmetic industry is extremely competitive and igoo have worked with us to create branding and a website that ensures we can hold our own. Since launching our new website, we have seen a massive increase in sales and have received nothing but good feedback from our customers. The igoo team continue to develop new ways for us to grow, which we are really excited by! If you’d like to see what we could do for you and your website, get in touch with us today.